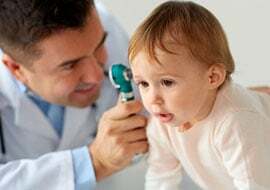 The concept of medicine has existed for thousands of years, basically as long as humans have been around, but modern medicine is a fairly recent development. Medicine as we know it didn’t really come to be until the 19th century, when the rapid development of chemistry, laboratory techniques and equipment–as well as the growing understanding of germs and disease–made modern medicine possible. 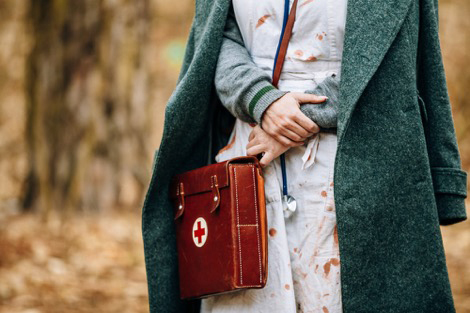 The history of the medical uniform is equally recent, with medical uniforms evolving alongside the medical field itself from the 1800s onward. It may seem impossible to imagine a nurse in anything but scrubs, but the colored garments are only about 50 years old. In fact, for centuries, doctors and other medical professionals simply wore their regular clothes for visits and surgeries. But today, we have special clothing designated solely for medical professionals to wear. 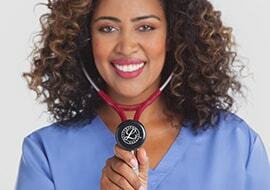 Find out how medical uniforms came so far in so little time. For many years, doctors simply wore their regular clothes when attending to patients, even during surgery. Of course, this resulted in unsightly (not to mention unsanitary) stains, and surgeons were often spattered with blood and gore after a procedure. As for other medical uniforms, many of the first “nurses” throughout the centuries were actually nuns who belonged to religious orders dedicated to caring for the sick. Their medical uniforms were actually their nuns’ habits, which usually included a robe, a head covering and an apron. You can find echoes of the nuns’ habits in the clothing that Florence Nightingale recommended for nurses in the mid-1800s: a long dress, a cap (precursor of the scrub cap) and, of course, an apron. Around the same time in the mid-19th century, surgeons finally began to wear aprons and other coverings during surgery. 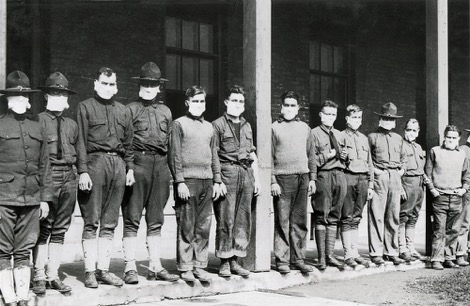 They also began wearing cotton gauze masks during the Spanish flu pandemic of 1918, though this change was motivated by the desire to protect themselves from infection, rather than the patients. However, for the next two decades they continued to wear regular clothing until the first real medical uniforms were introduced. By the 1940s, scientific breakthroughs had led to a much better understanding of germs, how diseases are communicated and the importance of sanitation. To symbolize cleanliness, everyone in the operating room began to dress in white uniforms, creating the iconic image of a nurse or doctor in a white uniform. However, the white uniforms showed blood and other stains very easily, which could be unsettling. Furthermore, the combination of white uniforms, the white operating rooms and bright lights were also believed to cause eye strain. Because of these reasons, in the 1960s, operating room attendants began to dress in green scrubs instead. The green uniforms provided more contrast with the surrounding environment and helped disguise stains. They had become standard by the 1970s. The crisp white nurse’s cap also became popular in the 1900s. While they were originally worn to cover the hair for sanitary purposes, over time they became smaller and acted more as a status symbol for nurses. However, the small caps could be inconvenient and often fell off at the most unfortunate times. They eventually fell out of favor in the 1970s as modern surgical scrubs rose to prominence. The standard green operating scrubs did not allow for identification between doctor and nurse, or between medical staff working in different units. But scrubs were soon available in a variety of colors and prints, and they became the default uniform for most healthcare professionals in a hospital or other medical facility. 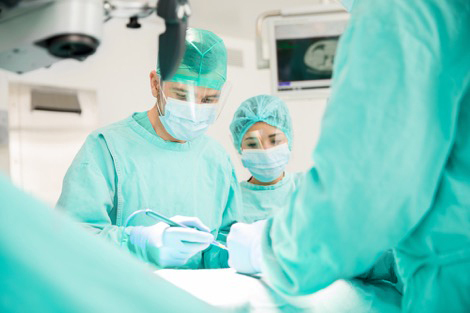 Green scrubs are still standard for operating rooms, but different departments or personnel wear different colors to distinguish themselves. 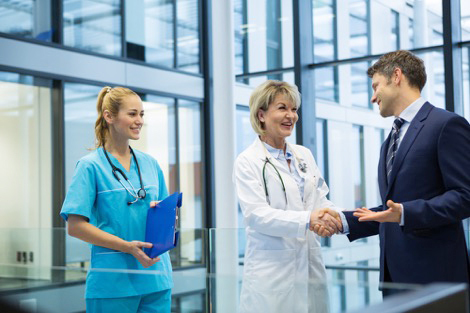 Physicians usually wear regular clothes covered by a white coat, unless they are performing surgery or another potentially messy procedure. In this case, they wear scrubs. Caps are still in use in the form of scrub caps. These caps cover the hair during surgery and other procedures, keeping it out of the way and covering it for sanitation reasons. 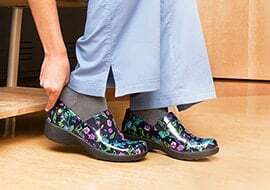 Slip-resistant shoes have also become an essential part of the uniform for many medical professionals, especially those who are on their feet all day. In less than 200 years, medical uniforms have evolved from regular clothing covered by a butcher’s apron to specialized outfits designed exactly for sanitation, patient care and easy identification. While the basic design of scrubs may not have changed, new innovations are constantly being developed–from recycled fabric fibers to advanced moisture-wicking technology. Just be glad you don’t have to wear your own clothing in the operating room anymore!